1. 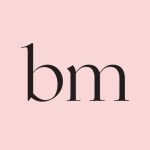 In addition to determining the mattress firmness that is right for you and your health needs, decide what other comfort factors are important to you. Remember that a mattress is an investment you will use every day for the next five to ten years. 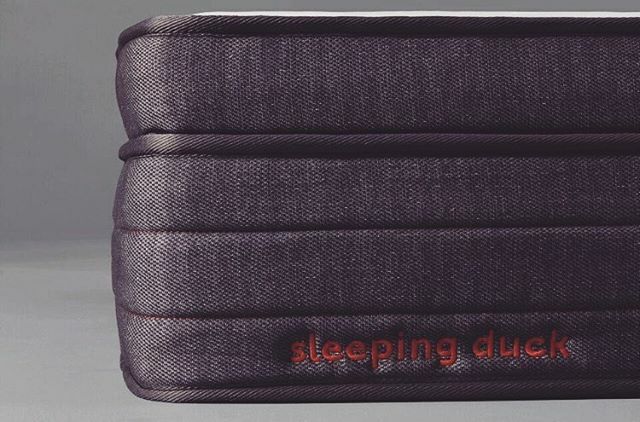 Sleeping Duck has combined technologies that address key factors for a good night’s sleep including support, comfort, breathability and temperature regulation. 2. Having enough space to spread out is important. A Queen size bed is standard nowadays and allows you plenty of room to move without disturbing your partner. 3. Try and establish optimum sleeping conditions – a dark room, quiet and set to a comfortable temperature. 4. Understand your own body’s natural sleep-wake cycle and then establish a routine around that, aiming for 7 to 9 hours of sleep per night. 5. Avoid bright screens one to two hours prior to bedtime and get regular exercise. What I sleep on: Sleeping Duck’s King size medium mattress. Sleeping Duck is a Melbourne-based company, which currently sell its seriously comfortable mattresses to Australia, UK, France, Germany, and the Netherlands. 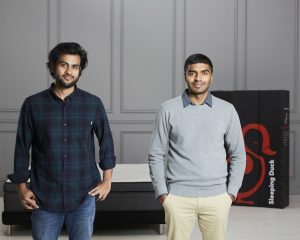 Founded in 2014 by engineering friends Winston Wijeyeratne and Selvam Sinnappan, the plan for Sleeping Duck was hatched as a result of their own frustrations with traditional mattresses. Together the duo decided to come up with a modern-day solution based on design, comfort, price and service. Sleeping Duck is committed to helping customers get the best sleep possible and are currently the top rated mattress on productreview.com.au.